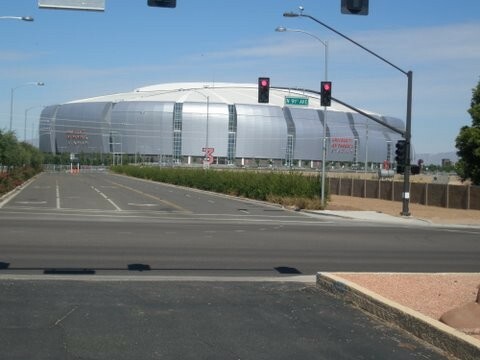 Next to the University of Phoenix Stadium, Home of the Super Bowl Runner-up Phoenix Cardinals. 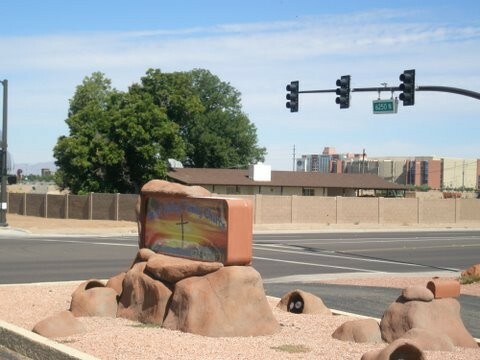 This piece of prime real estate is located conveniently next to the stadium with easy access to all of the attractions around the stadium including Jobbing.com arena, Cabela’s, Hotels, Restaurants, and other attractions. 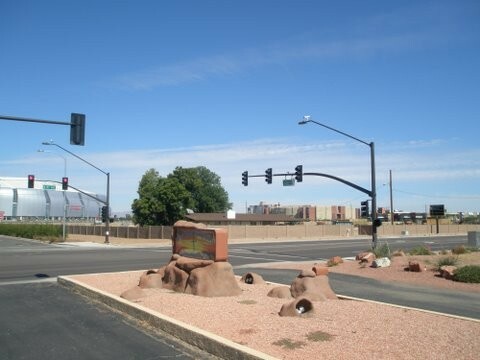 Located across the street from the entrance to Arizona Cardinals stadium (University of Phoenix Stadium) on 91st Avenue and Stadium Way road. Priced from $800,000 per acre this amazing commercial property is prime real estate for a business who would like consistent traffic from sports fans and those who gravitate to this area for entertainment and dining. This is a fast growing area and this is directly across the street from the Cardinals (University of Phoenix) Stadium Maricopa County.